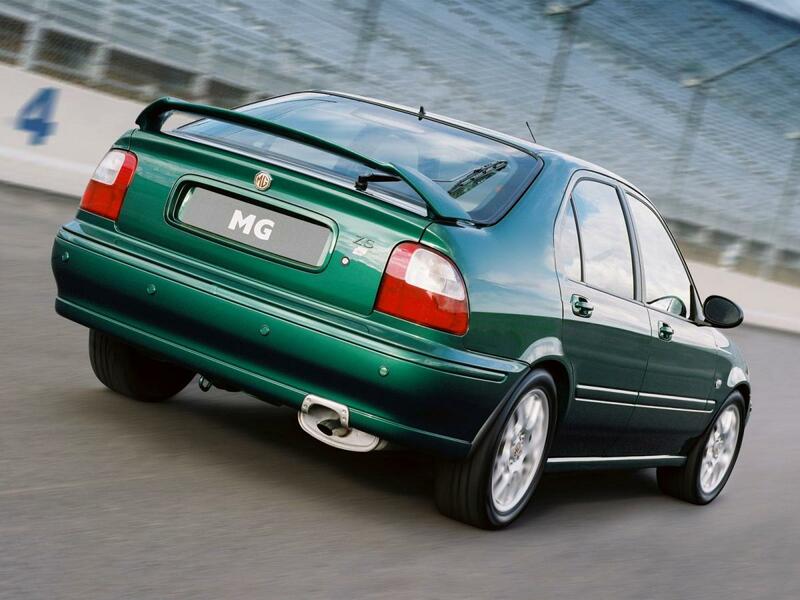 MG ZS Hatchback 2.0 TDi (101 Hp) has a combined fuel consumption of 5.4 l/100 km. | 43.6 mpg US | 52.3 mpg UK urban fuel consumption of 7.3 l/100 km. 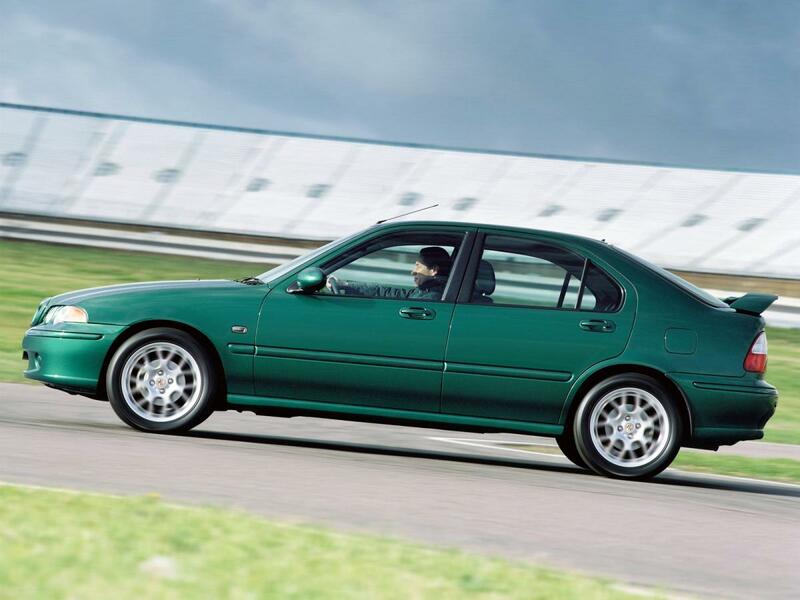 | 32.2 mpg US | 38.7 mpg UK extra urban fuel consumption of 4.3 l/100 km. 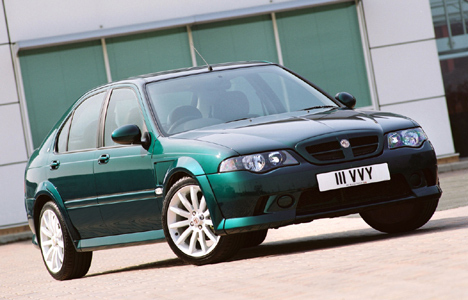 | 54.7 mpg US | 65.7 mpg UK MG ZS Hatchback 2.0 TDi (101 Hp) accelerates from 0 to 100 km/h in 10.3 sec. The maximum speed is 187 km/h | 116 mph. Max power in : 4200 rpm. Torque : 240 Nm/2000 rpm. Piston Stroke : 88.9 mm. Cylinder Bore : 84.5 mm.